The seventh annual running of the IBRP Kings Royal has attracted a big field of seventy eight cars with drivers coming from all parts of the country in pursuit of the glory in Australia’s richest Modified Sedan event. No less than 12 former national champions have nominated in the field that has attracted a whopping seventy eight nominations. in the field is the defending Kings Royal champion Matty Smith, along with the very best drivers in Australia. 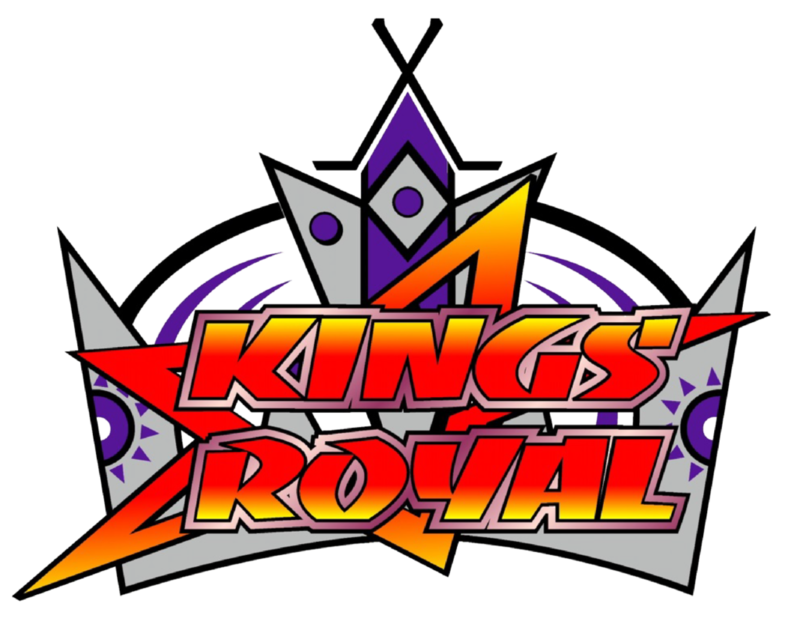 Last year, seven two cars took the green flag which was the biggest ever field at any of the previous Kings Royals, so providing at least seventy three drivers start the event, this seasons event will be the biggest in history. 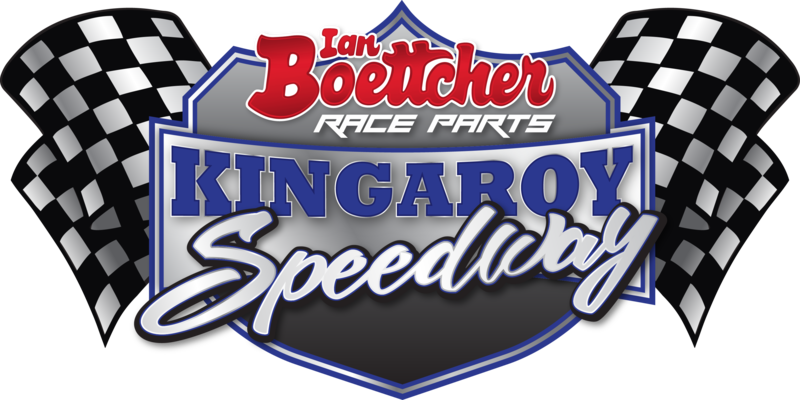 The IBRP Kings Royal will be held at IBRP Kingaroy Speedway between Friday 25th January, 2019 and Sunday 27th January, 2019. Racing is scheduled to commence at 5pm each day. 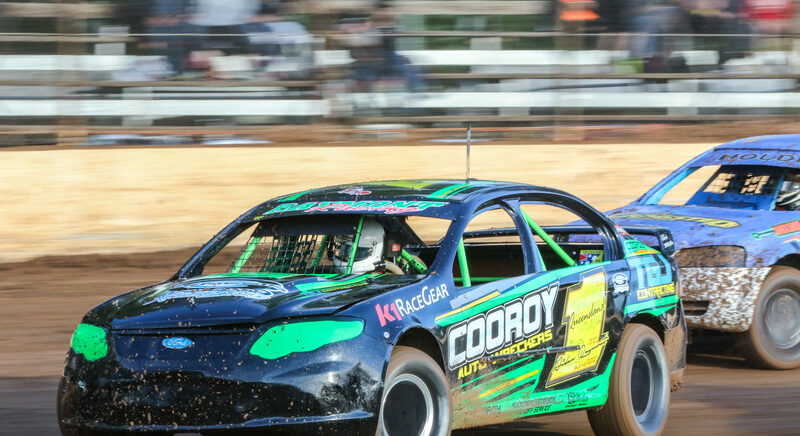 The nomination lists in all divisions are very strong with almost two hundred nominations received across all classes taking part in this epic sedan event.